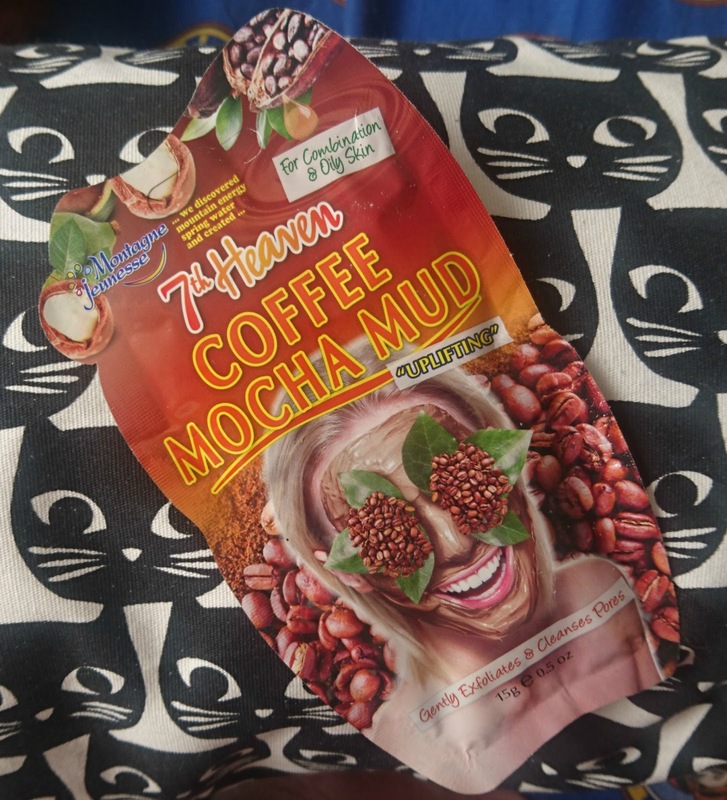 This masks main ingredients are Ground Cocoa, Coffee Beans, and Macadamia. It claims to 'lightly exfoliate and cleanse the skin.' It also claims to 'minimize the appearance of pores'. The mask smells heavily of chocolate and coffee, which is a really pleasant smell and lasts for the entire duration that the mask is on! I cleansed my skin first and then used my face mask brush to apply the mask to my skin. It comes out quite thickly but spreads easily over the face. It doesn't seem overly grainy but the pack instructs you to exfoliate when you first put the mask on, instead of when you wash it off. I think this would have been a better idea, as I just applied it in the regular way. As with a lot of masks, I found that it made my skin tingle a lot, and for the first few seconds it was actually a little bit painful, so I wouldn't recommend this for extra sensitive skin. 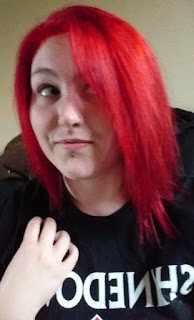 It says to leave it for 15 minutes so I did, but it started drying quite quickly, I looked in the mirror just after I finished applying and some of the edges had already started drying. When dried it was quite similar to many other masks, the majority had dried but some middle parts were still quite tacky. When I was removing the mask it didn't seem to exfoliate as much as some other masks I've tried, which might be why it says to exfoliate when first putting it onto the skin. After I dried my skin I found that it was incredibly soft and did stay that way for the rest of the day! It removed my dry skin and it didn't feel my skin feeling tight like some other masks. Overall, I really liked this mask and I think I will purchase it again in the future! Have you tried this mask? Or do you have an exfoliating favourite? Let me know!